Barcelona has many faces. One of its outstanding characteristics is the enormous variety of architecture, people and lifestyles you can find throughout the city. Almost every neighborhood of Barcelona has its own unique appearance and its own exceptional features. Thus, visiting the Barcelona Barrios can be a real experience for anyone who wants to know more about the city and feel the local color. 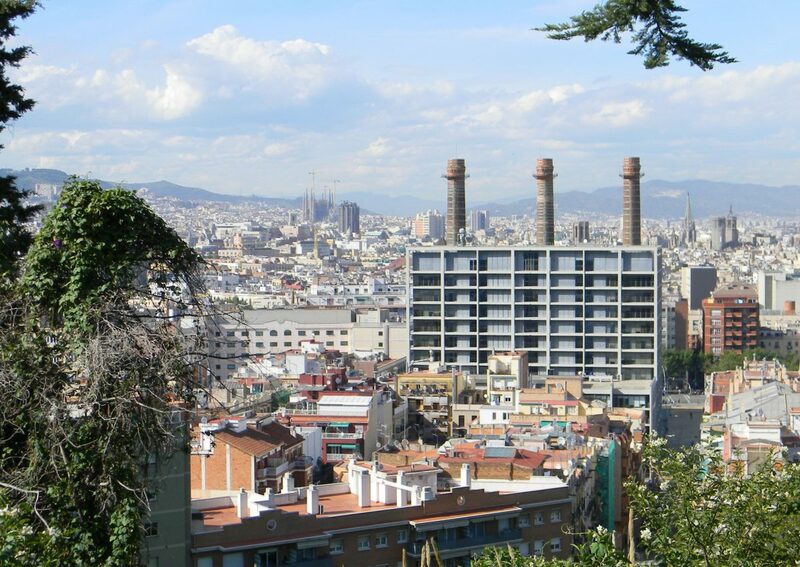 Poble Sec is one of such neighborhoods that combine local traditions and international air. If you are lucky to come to Barcelona, maybe staying at Aspasios Charming Flats, you will have the opportunity to discover this incredible Barrio. 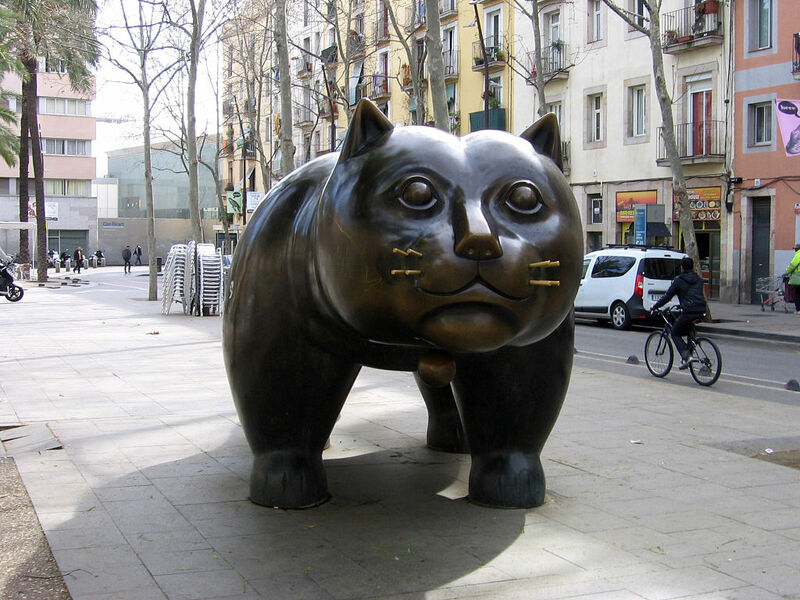 But what are the best places in Poble Sec? Here are some suggestions. Not long ago, Poble Sec used to be a rather poor neighborhood, where tourists seldom appeared. However, recently the area has increasingly become a place very popular with students and young professionals. So far, the neighborhood has not been gentrified. 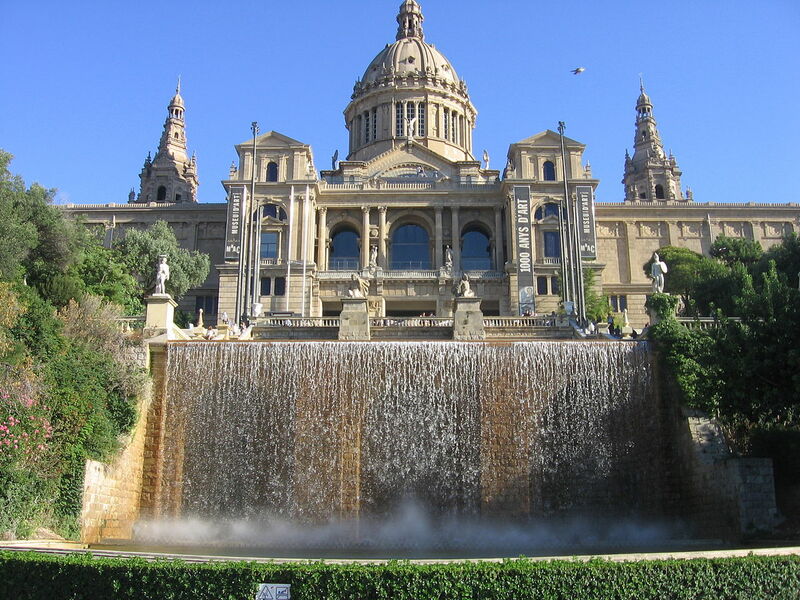 This makes it a place specifically appropriate to experience the real Barcelona while enjoying incredible views and delicious food. 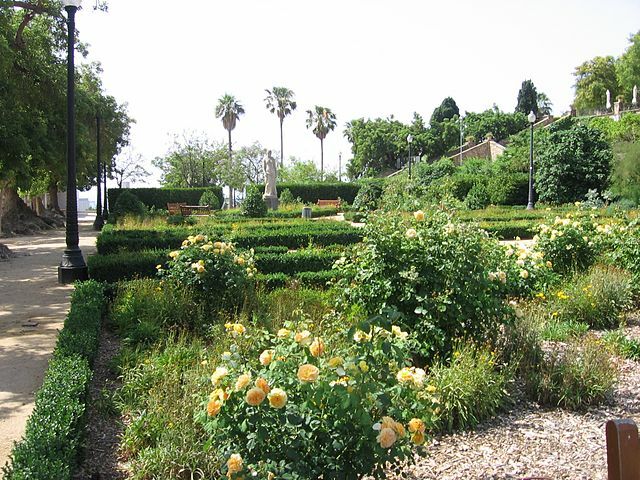 Located between The Old City and the Montjuïc hill, Poble Sec is ideally located for a quick side trip during your Barcelona stay. Streets such as Carrer de Tapioles offer great examples of local architecture. And if you don’t mind walking uphill, you could take one of the narrow, tree-lined Poble Sec streets to go up right to the parks and the museums of Montjuïc. Of course, Poble Sec is also a great place for visitors keen on trying out traditional local restaurants and tasting typical local food. One of the best spots to do so is the Carrer de Blai. This central pedestrian street is quickly becoming one of most popular places to have a quick aperitif before dinner. 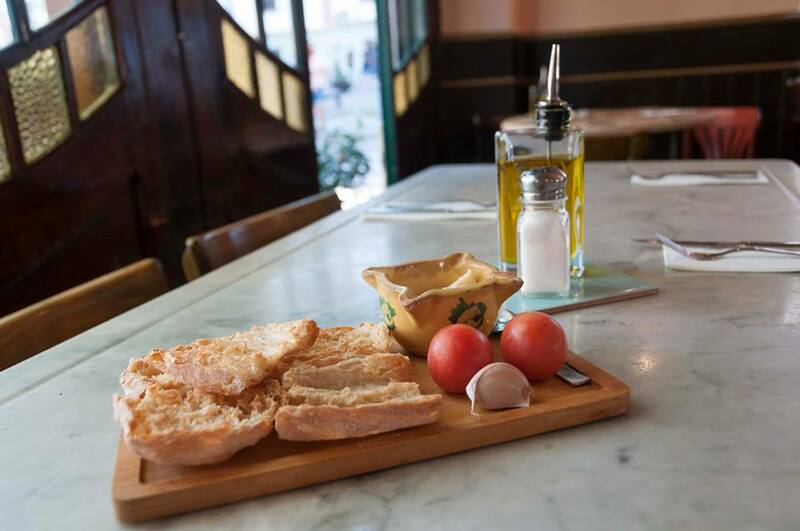 Carrer de Blai is full of bars that serve Pinchos – small bites usually served on baguette bread. These small appetizers will cost you between one and two euros each. Apart from that, Carrer de Blai is also great for having a drink on one of its bustling terraces. Moreover, Poble Sec offers a whole bunch of amazing restaurants with delicious traditional cuisine. One of the best places to try authentic Catalan cuisine is El Sortidor, just a five-minute walk from Carrer de Blai. Last but not least, Poble Sec is also a fantastic place for going out at night. The neighborhood features lots of bars where you can enjoy a glass of wine or a cocktail. 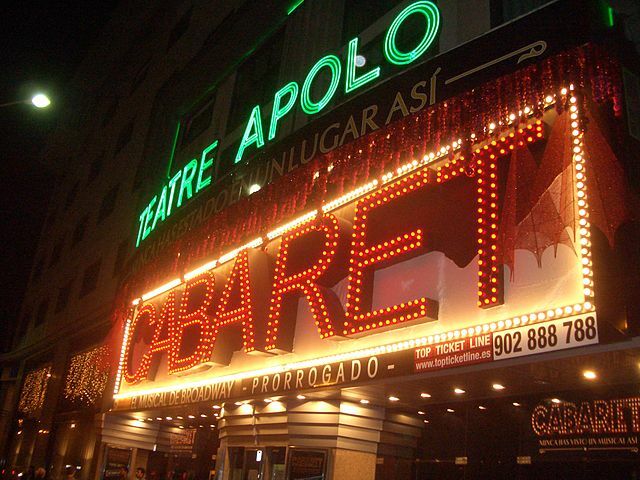 And if you feel like going to a burlesque show, El Molino concert hall offers you one of the best opportunities to enjoy a wonderful evening in an easy-going atmosphere. For those who like contemporary music, Sala Apolo offers different concerts with international artists on almost every night. On top of that, Apolo is also one of Barcelona’s best night clubs. From electro to indie to Balkan beats the place offers a great program for everyone who feels like partying all night long.